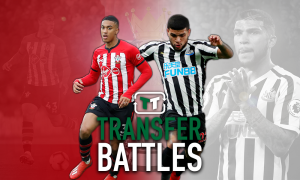 Agent confirms Southampton interested in formidable defender, signed with Euro giants until 2022 | The Transfer Tavern | News, breakdown and analysis on all things football! 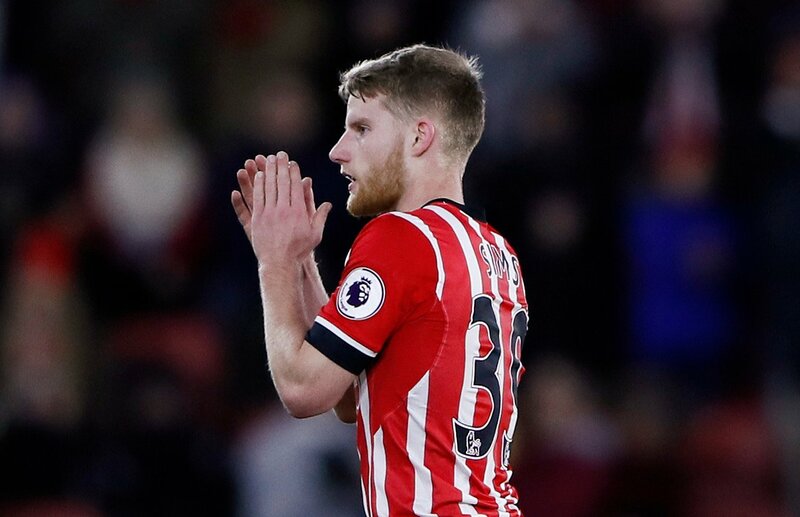 Southampton fans in the Football Transfer Tavern are hoping they can keep hold of their key assets, as well as bring in some fresh faces. According to talkSPORT, Saints are looking at bringing in Sporting Lisbon star Ruben Semedo. The 22-year-old spent half of last season out on loan to Vitoria Setubal before being called back by Lisbon in January. Since arriving back from his loan spell, he has impressed for the Portuguese giants and Ronald Koeman is reportedly keen on luring him to the club in order to bolster his defence. Semedo is a versatile player as he can play at both centre-back or as a defensive midfielder, a useful trait should Victor Wanyama leave the club for Tottenham Hotspur this summer. But the South Coast may well have to pay big bucks for him after he was handed a new contract which will keep him in the Portuguese capital up until 2022. The player’s agent, Catio Balde, has confirmed the club’s interest in his client ahead of their venture into the Europa League. “There were people linked to Southampton who wanted to know more information about the player, but I can’t say there was official contact about a real interest,” Balde told Portuguese radio station Antena 1. With the club captain Jose Fonte being aged 32, Koeman and his recruitment staff will have to look for likely replacements. Southampton fans. Who would like to see replace Jose Fonte in the future? Let us know your thoughts below.